Before the real countdown tonight, Mads is counting down the biggest stories to hit Vassar in 2008. Happy New Year! 1. Kick Coke. 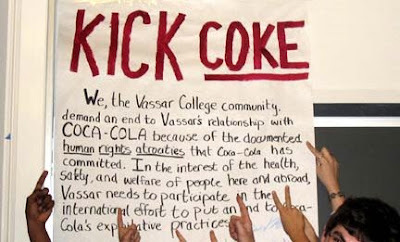 The debate over the campaign to remove Coca-Cola products from the Vassar campus led to hundreds and hundreds of comments on this blog, as well as countless Misc articles and opinion letters. Students also began paying attention to how the VSA makes decisions. 2. Obama victory. Students gathered around televisions across campus and later celebrated in the Quad. It was a moment none of us will forget. 3. Endowment drops $205 million. 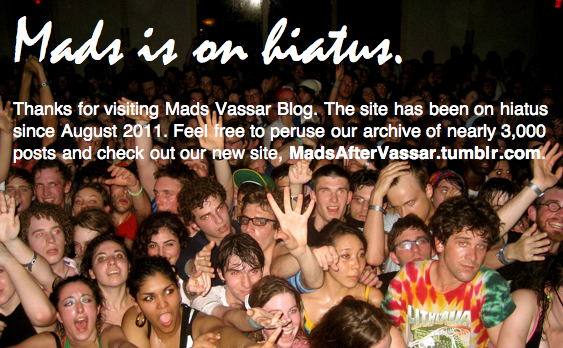 Vassar suffered severe losses in the economic crisis. Cappy was quoted in The New York Times about it. 4. Faculty Cuts. Just as the semester was winding down, news that administration was cutting two English professors sparked intense criticism from students, faculty, and alumni. 5. ACDC makes massive changes. While the main dining center is still working out the kinks, we were given an exclusive look at the new set up back in August. The biggest change, however, is no more Haveagood. 6. M.I.A. performs. ViCE got a big name performer for its Spring show. Concert-goers had the time of their lives, although tickets were pricey and sold out within minutes. Opener MGMT was forced to cancel at the last minute, but their manager spoke with Mads. 7. Students robbed at gunpoint. In mid-November, several students were robbed at gunpoint by Chicago Hall. No one was hurt, but the incident sparked debate over campus safety. 8. Girl Talk performs. One of the biggest events of 2008. An unforgettable night for all those who made it in and avoided the sweat. 9. BoredatVassar controversy. Before Mads took the heat for anonymous commenters last month, BoredAt went from a tool for campus thought, to a hurtful and pointless gossip server. Administration stepped in and threatened the site master with legal action. 10. Randy Cohen speaks at Commencement. The New York Times Magazine writer was chosen to speak at Commencement. News of him speaking was first leaked to Mads two days before the official announcement - only after rumors spread that Bill O'Reilly was the speaker. Singer-songwriter Eric Hutchinson, Golden Globe-winning actress Lynn Redgrave, and up-and-coming rapper Rye Rye. 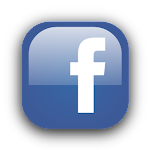 And be sure to check out our YouTube channel to watch all of 2008's best moments, including performances from Girl Talk and M.I.A., the Obama win, and the Primal Screams.